Did you know that 95% of all job opportunities aren't made public? Did you know that most people get their jobs through their "connections"? If you've been frustrated in your career or job search, LinkedIn is the solution you're looking for. Whether you already have an account and you haven't taken advantage of it yet, or you're just beginning to think about signing up, this course will give you the knowledge you need to succeed with LinkedIn. In this course, you'll get hands-on experience with this powerful tool as you build your own career network. You'll learn how to create a profile that shows your professional achievements off to their best advantage, and you'll gain techniques for deepening and expanding your business contacts. You'll also learn about LinkedIn groups—a great way to find others who share your interests and background, and who may be major players in your industry. You'll also learn how to incorporate LinkedIn into your overall job-search and career development strategy, including traditional methods such as calling, letter writing, email etiquette, in-person interviewing, as well as some of the newer media, including text etiquette and social media do's and don'ts. There's even a lesson to help you if you're a creative professional who doesn't fit the everyday mold. Lesson 2- Your Dream Job . . . Ready, Set, Go! Lesson 3- Your LinkedIn Makeover! 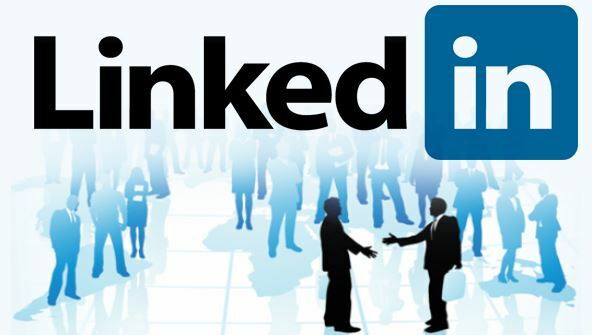 Lesson 5- LinkedIn Groups&mdash;Your Key to Getting Anywhere! From the moment that you enrol in Launch your Career with LinkedIn you will become an integral part of our learning community. You will experience the perks of classroom studies such as chatting by the water cooler or sharing your opinion on a specific task, all in your own home.